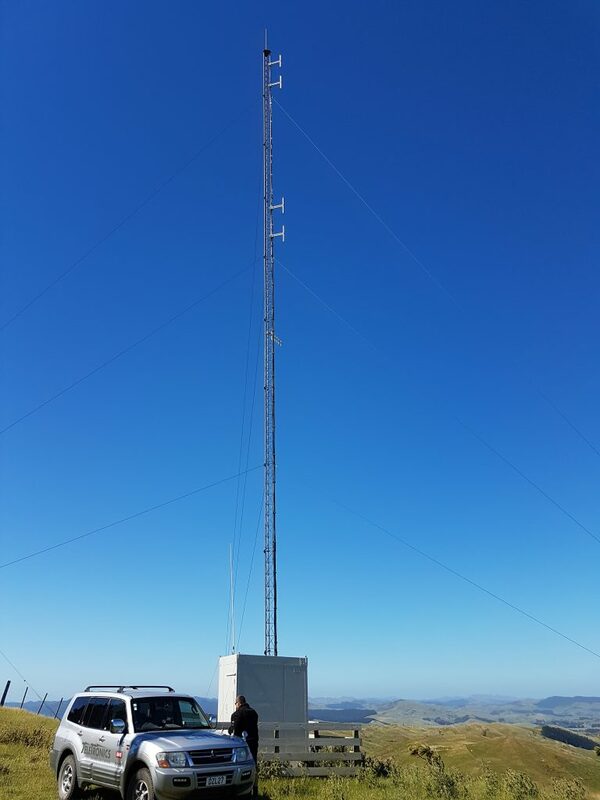 Wairarapa Radio services currently provided By Airtel Masterton. 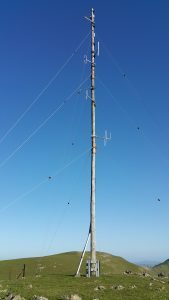 Conventional Analogue RT services From Rangitumau, Bute and Eringa using Tait infrastructure. Tier II DMR services based off their Eringa site. Airtel sprang from the original Wairarapa radio users group about 40 years ago, Then was set up as a registered company on 21 Sep 2001. Airtel was Purchased by Teletronics October 2018. The Company has a over 40 year history of providing services in the Wairarapa. Contact Teletronics for Airtel coverage and pricing options today. For coverage details please use the Analogue Combined Coverage maps provided by Teletronics. Bute Digital Teir II VHF coverage provided by Teletronics. Standard user charges $11.25 (one per Farm/Business). Points of Entry $11.25 (Per radio Per month). Admin Fee $11.25 (Per Business Per month). Switching to another channel $11.25 ( Per month). Application fee once only $11.25 Per point of entry. 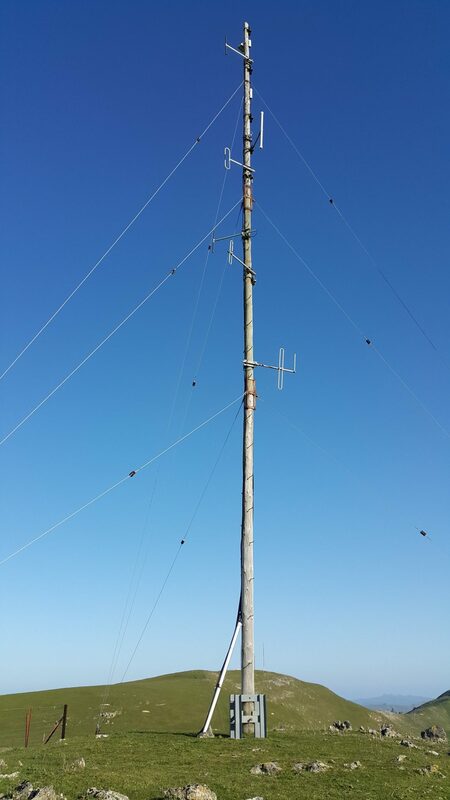 Bute Mast Being Serviced by Teletronics.